Various beach front lots to choose from, the experience to design and build your unique island paradise. 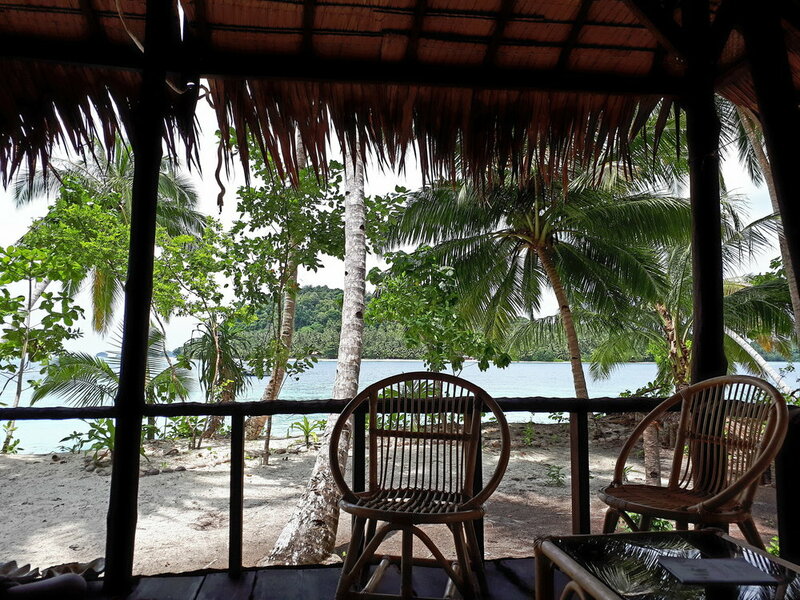 All of our land is surf focused and has a direct view of the waves and beach. 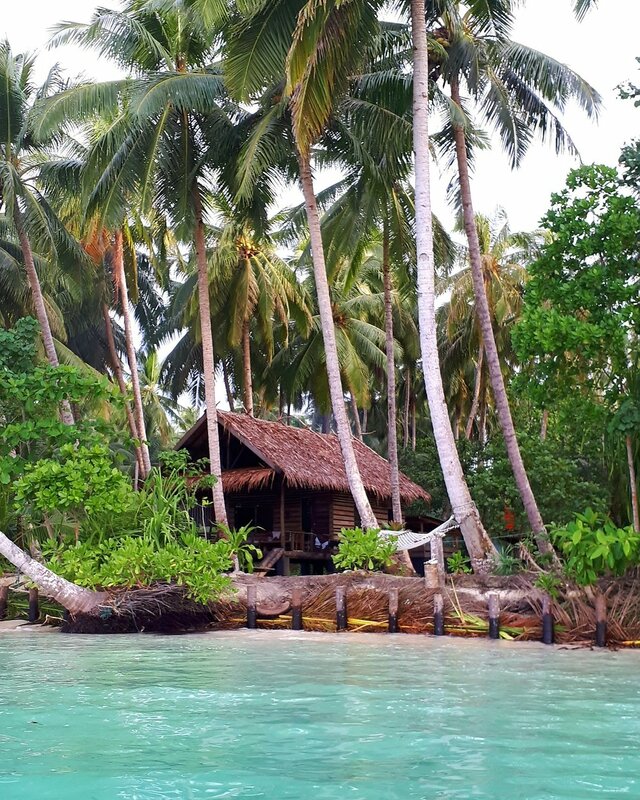 We have built more than 13 bungalows of various styles plus other buildings such as restaurants and surf headquarters, tree houses, beach gazebos, outdoor bbq decks. 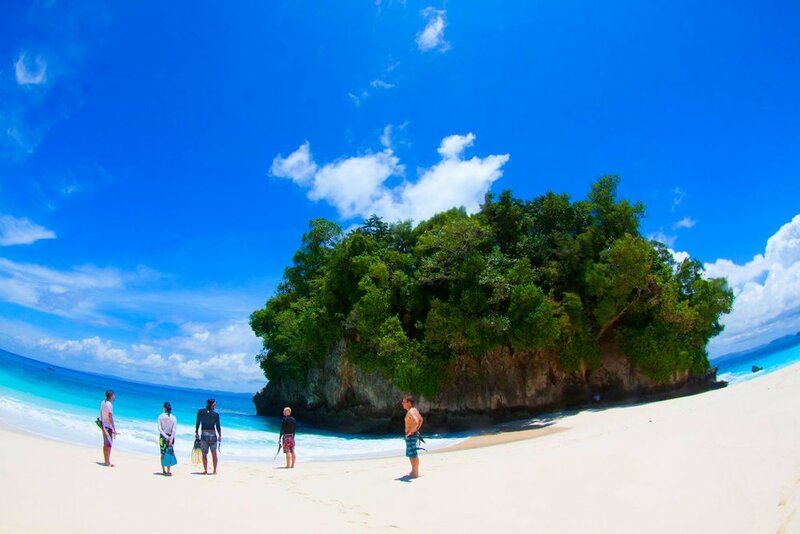 Island Surf Retreats also deals with existing unique property in Bali and Indonesia. For example; surf camps and resorts, Gym, surf charter boats, skateboard parks, businesses for sale, and other high yielding opportunities. In operation since 2010, we know how to make a well built, on time, successful project. We can also advise on how to make the business side of things successful if required with our contacts and marketing skills in the surf industry. With our ongoing support, we want whoever does business with us to feel safe and confident, and the business / investment to be a success. Contact us to make your dream into reality. Set amongst 15,000 sqm of beachfront parkland with an epic Peak break right out the front. Watch the Peak barreling from the comfort of your verandah deck chair. 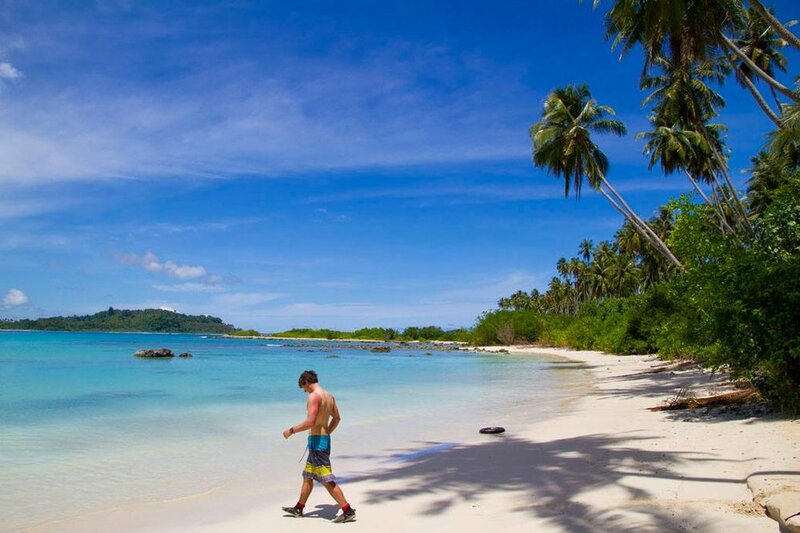 Aura is situated on a long pristine clean beach ideal for surfing and swimming. Amazing mountainous jungle backdrop. All bungalows have direct view of the peak. You are able to check the surf without leaving your bed. 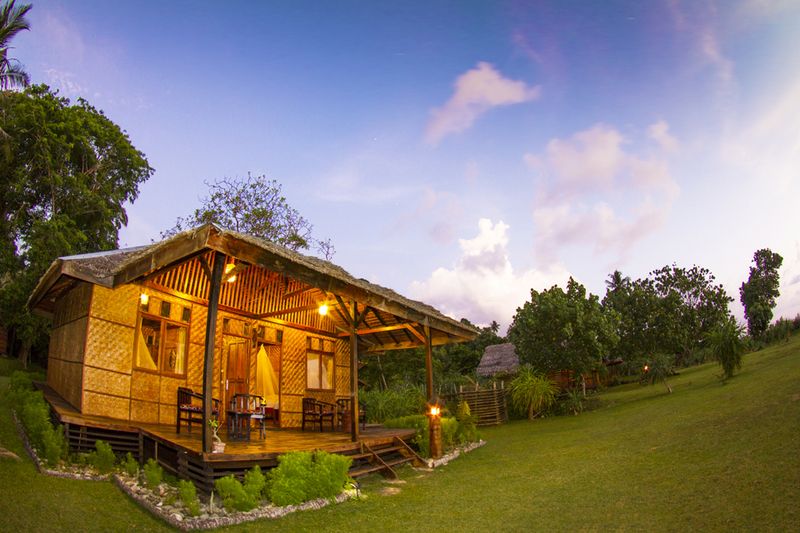 The accommodation encompasses 6 traditional bungalows and main building restaurant. Able to house up to 14 surfers at any one time. 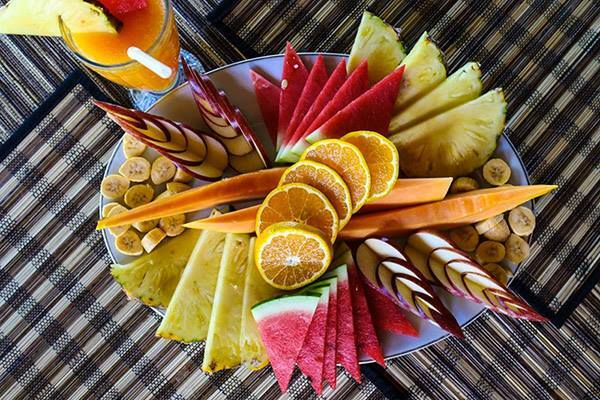 The resort is fully equipped with modern luxuries including bar, dining areas, cable tv, games room including pool table, table tennis, mini golf, tree house looking onto the Peak. 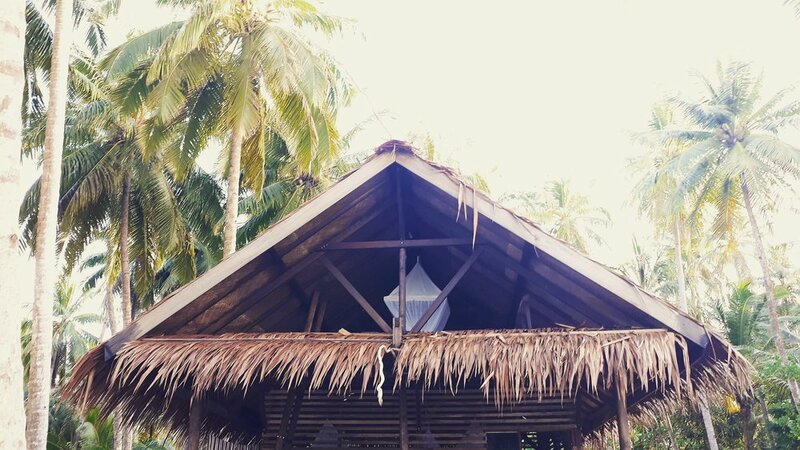 A surf retreat for like minded individuals. 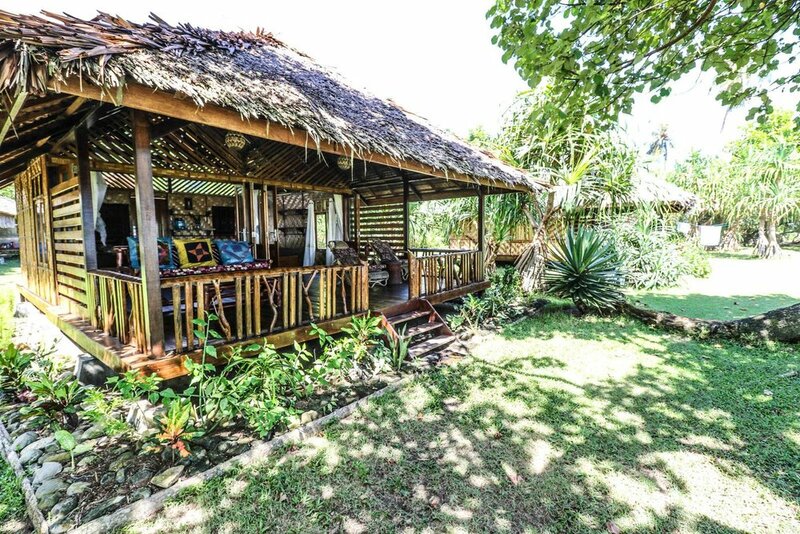 This complex comprises of 2 large open plan bungalows for 4 people each. Features private bathroom facilities. SBR has a large headquarters similar to Aura Surf Resort. It looks over the beach to the Peak and has expansive outer island views with a westerly sunset aspect. 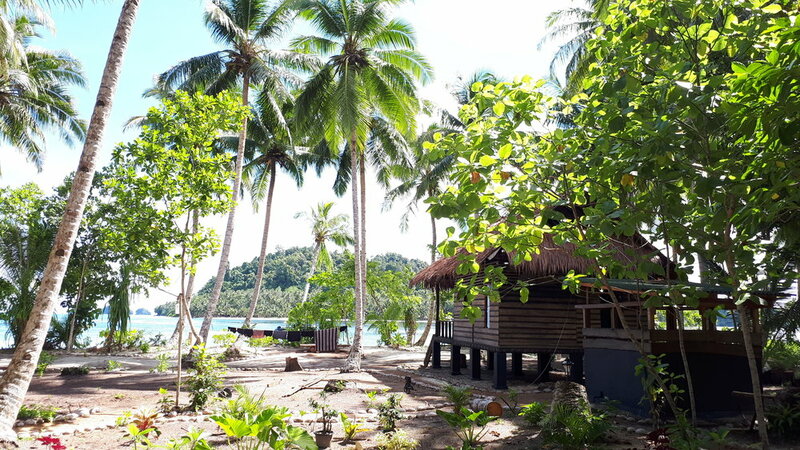 Situated right on the beach, this development consists of 2 x 2 bedroom bungalows with external private bathrooms, and main restaurant / chill area. 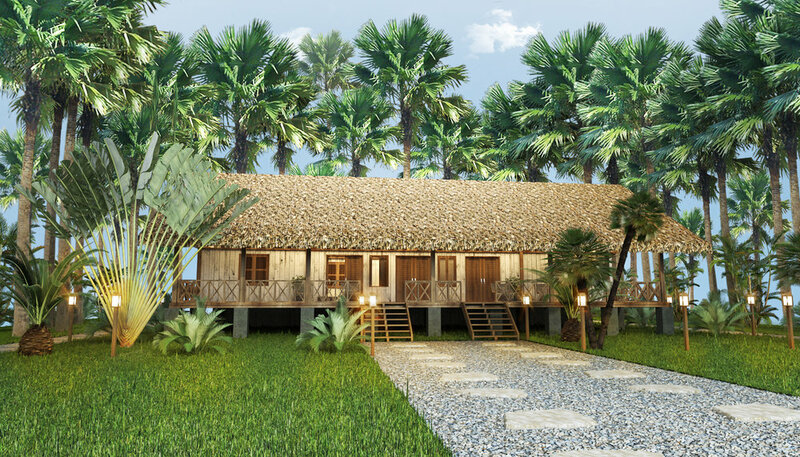 Each bungalow is 95sqm, the restaurant is 100sqm with external kitchen. 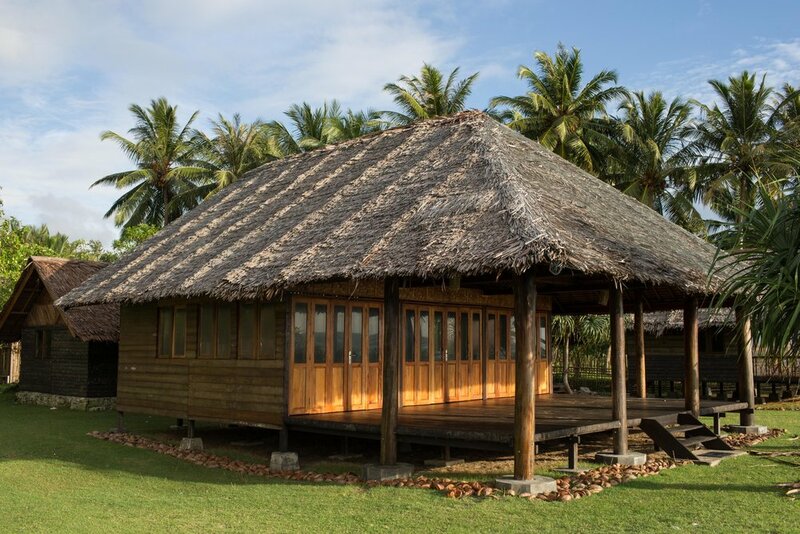 This project, as with all we build, is made from the hardest wood available called Rasak. 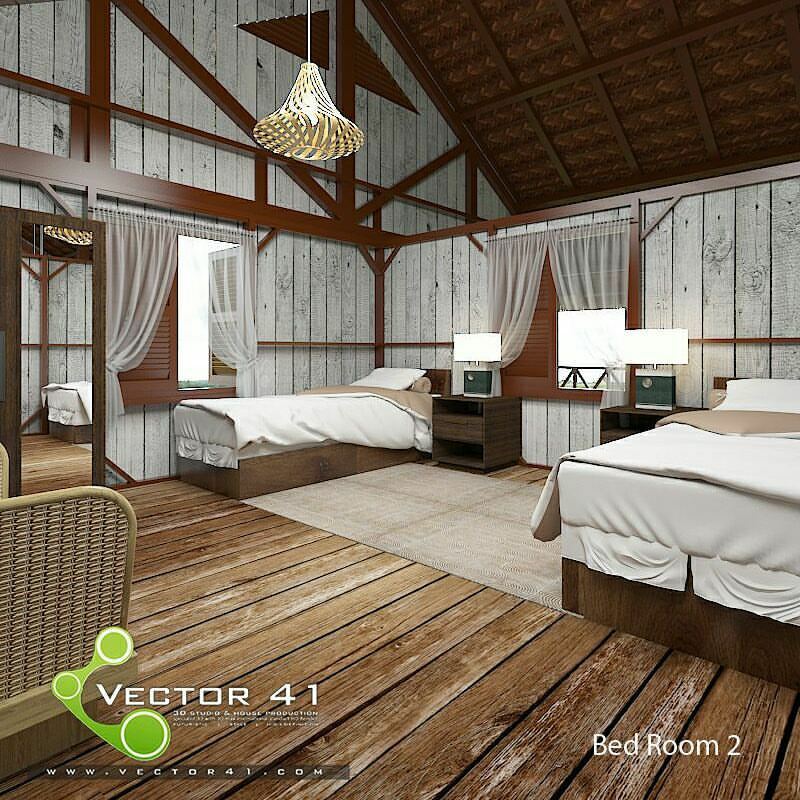 The project faces west and has amazing views of the long white sandy beach, outer island and sunsets. 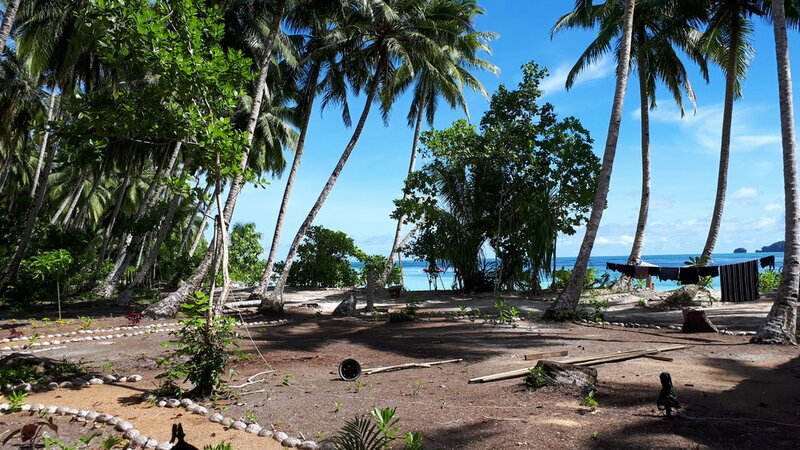 The property is situated on 6500sqm of pristine beachfront land. The current bungalow is built off to 1 side to allow for more future development. 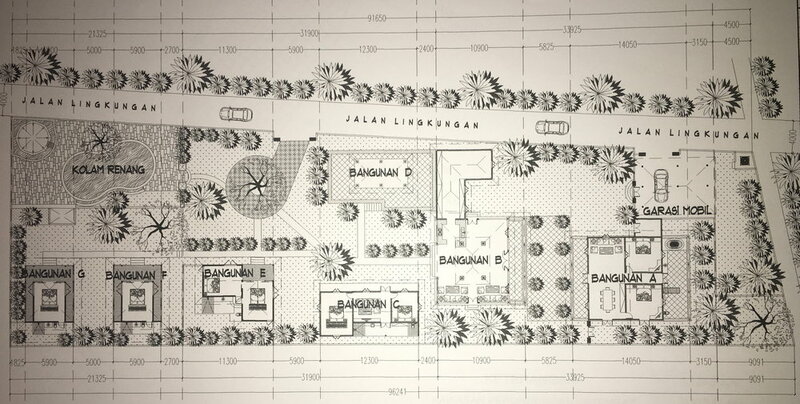 Total square meter of the bungalow is 49sqm. Large room is 25sqm. 15sqm balcony and 9sqm loft. Sleeps up to 4 people. Free standing open air bathroom. Seperate kitchen and storage areas. Waves are in view right from the property. There are 7 lefts and 3 rights in the direct area all world class set ups. Icelands is 5 mins away. Another 2 very long lefts and a right within 3 mins. 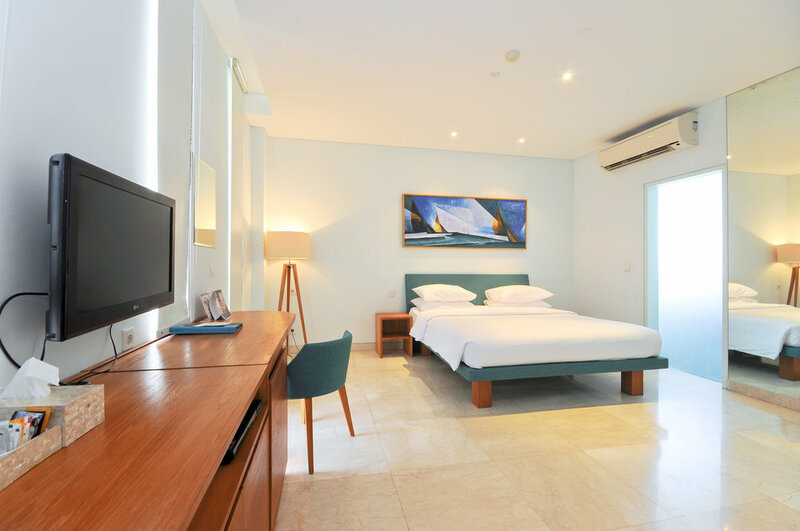 Built in 2014, AQ~VA Hotel and Villas in Seminyak provides owners with an open to use studio or townhouse with the ability to include in the hotel rental pool with a guaranteed management and income. Located 5mins walk to Double 6 Beach, and in the center of the areas famous restaurants and shopping, the apartments are perfect for short term or permanent living, or for investment. Studios $49,000 USD each. 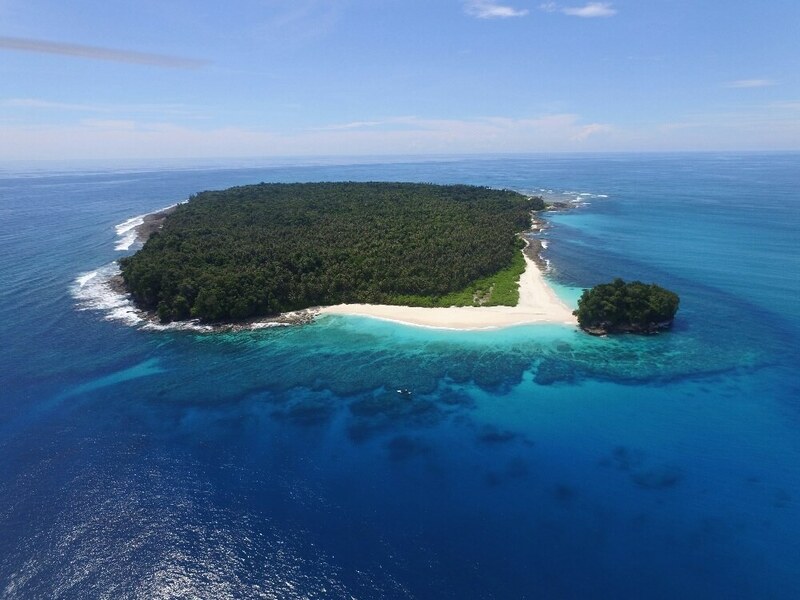 Atop of Bingin cliff and walking distance to world class surf and famous Bingin Beach, this beautiful complex has been in operation since 2014 with a proven income. 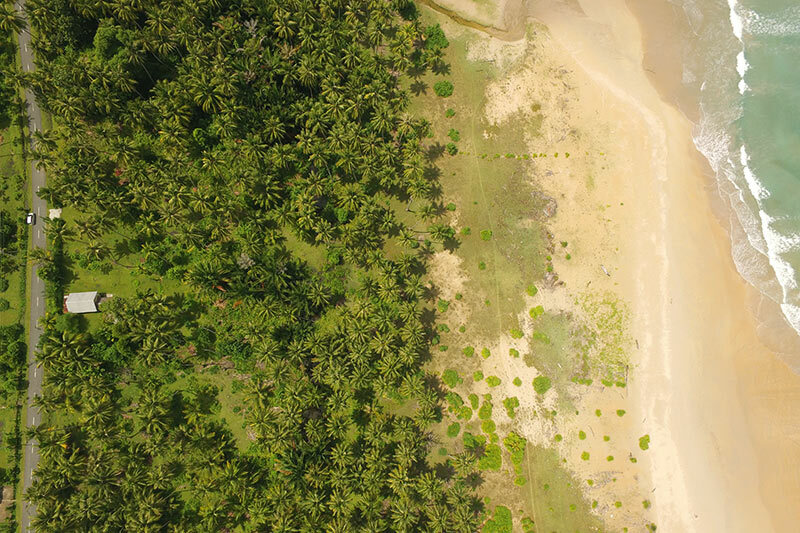 Land size is 2500sqm or 25 are, lease expires in 2029 with the option to extend. All legal documents in place. Clear profit of approx $70,000 USD per year. 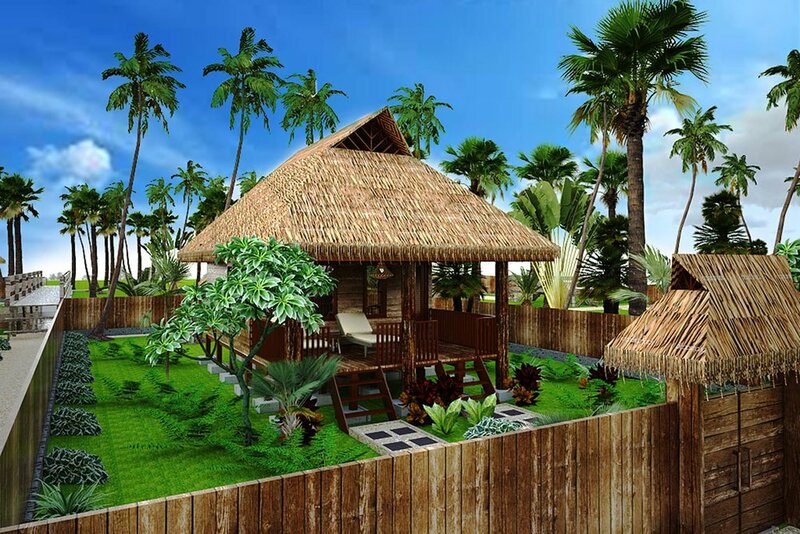 -All bungalows and the joglo are portable structures which can be taken or sold to anywhere. Home to the tallest tree on the whole bukit peninsula, with IMB permit to build a treehouse. This is a perfect opportunity to take over an already established and successful business in the heart of Bingin Village. Asking price $345,000 USD. 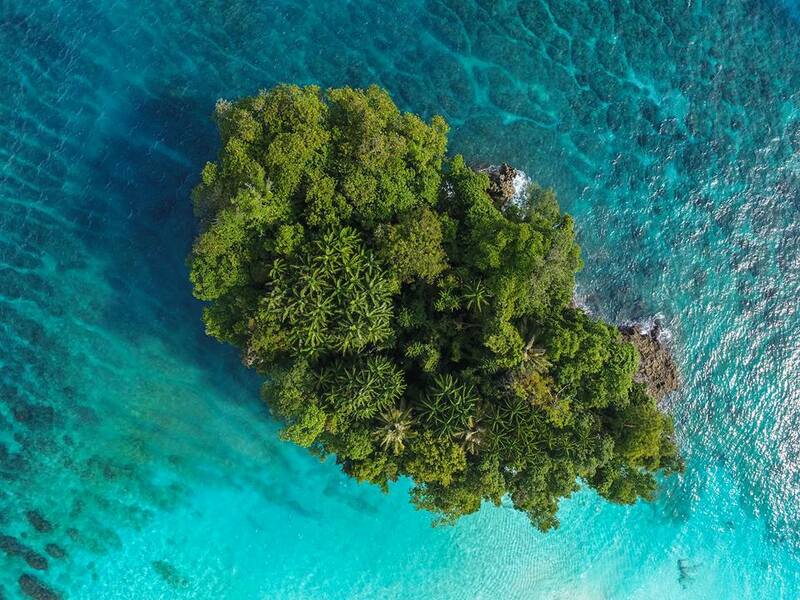 A unique opportunity to be part owner in a brand new surf and dive charter boat. Predominantly operates in East Indonesia with the ability to travel north to the Sumatra Islands for private group trips if desired. For more details and memorandum please make contact. 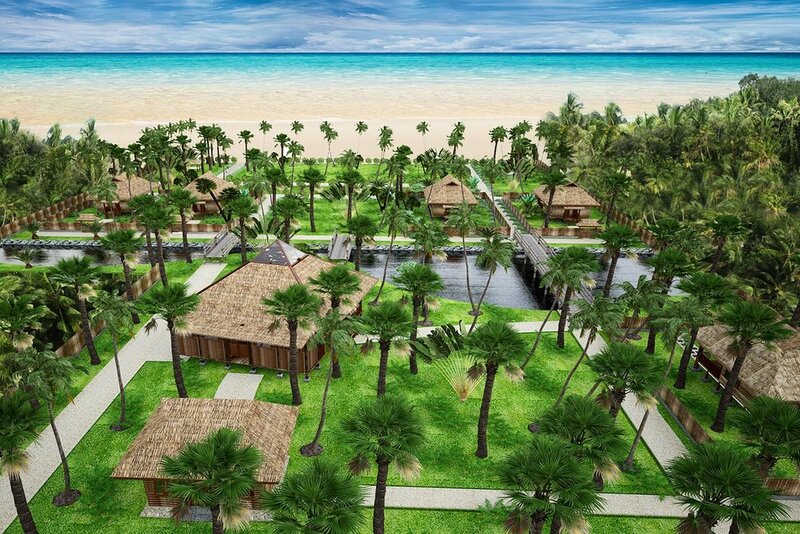 This is a perfect opportunity for an entity to build a new surf retreat or private residence. With no other accommodation within 1 hours drive, all areas around the site are extremely untouched. An abundance of nature and several small islands in the vicinity. 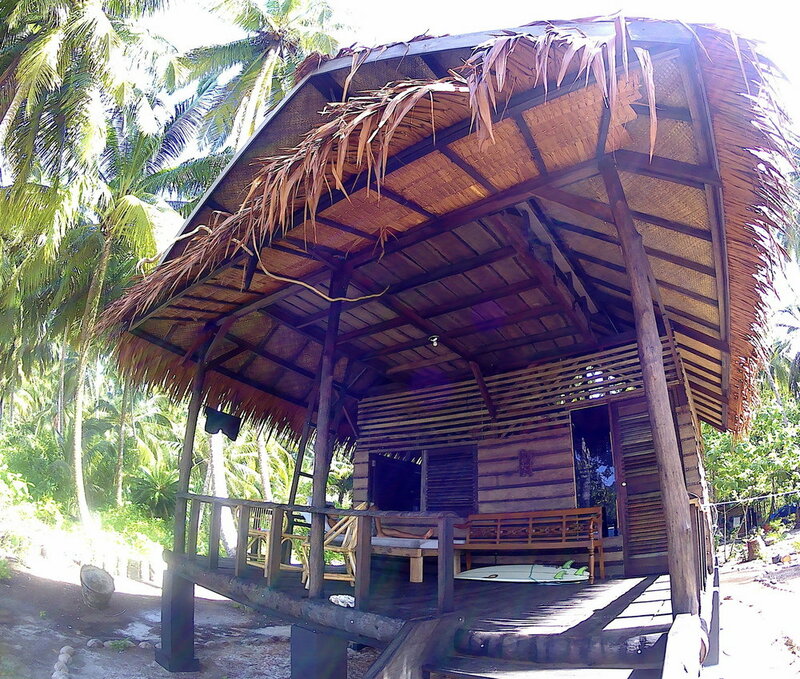 The property is located on Simeulue Island in North Sumatra (Aceh) Indonesia. 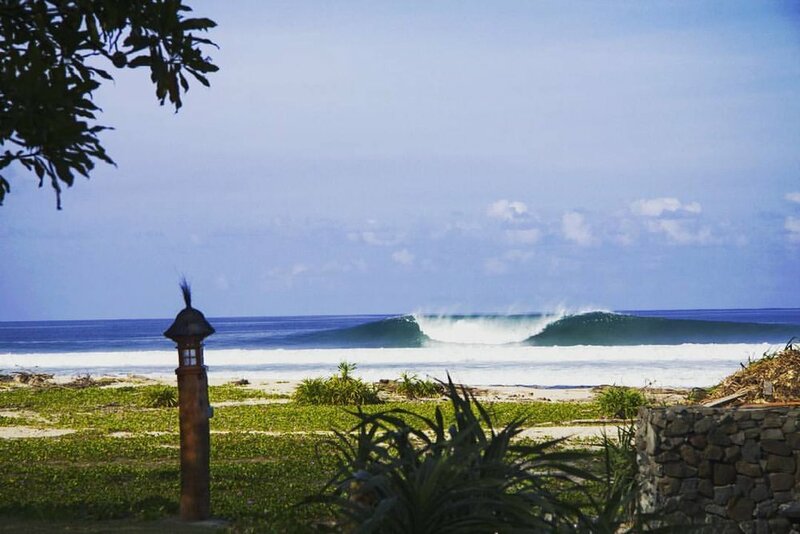 Directly on an amazing untouched beach that has many excellent waves. A multitude of other secret waves in the area close by. 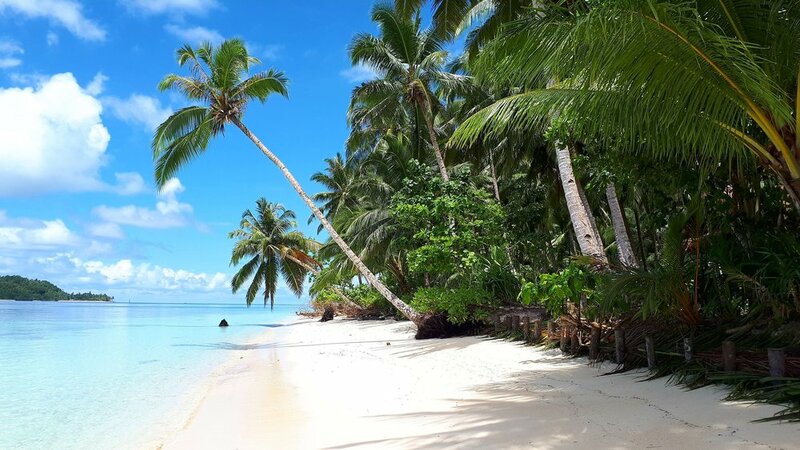 The property faces west on a 3klm long white sandy beach and enjoys picturesque views of the ocean and outer islands, as well as amazing sunsets. There are remote islands a few klms off shore to the north. 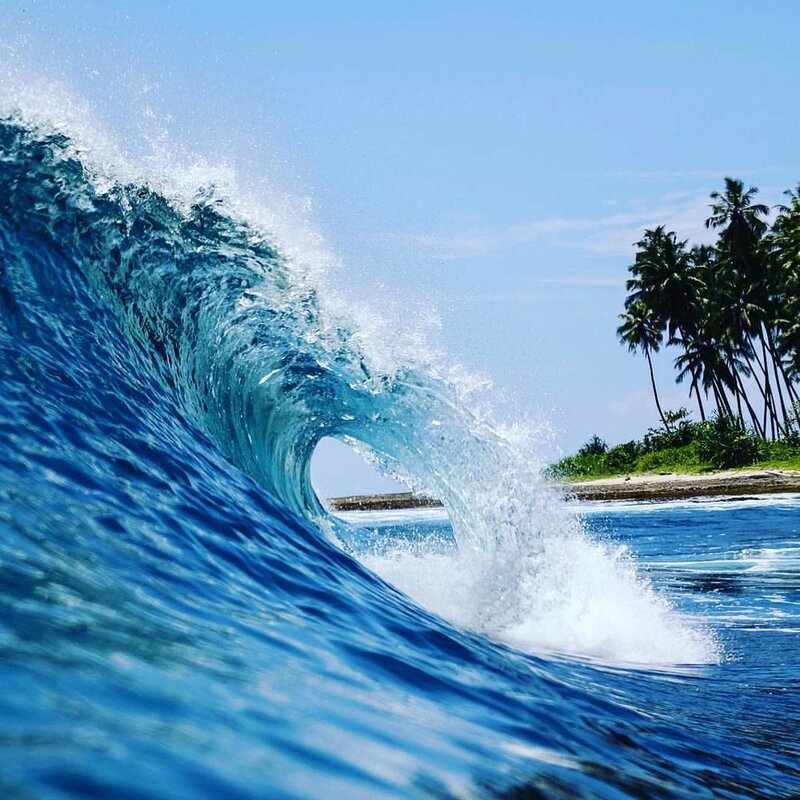 Simeulue has great surf all year around, with the lowest months being November and December. Outside of these months conditions are very good and swell remains consistent. There are approx. 15 other waves across the 150klm long island. 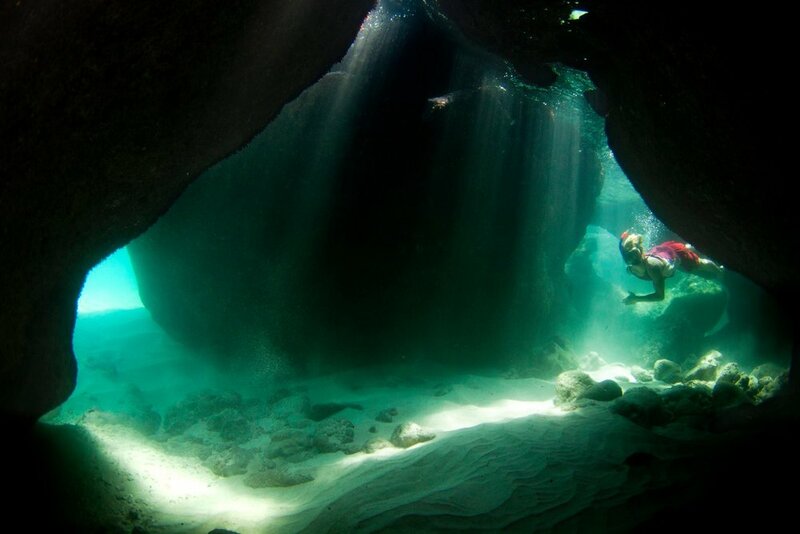 As well as many smaller outer islands, jungle and mountains, snorkeling, fishing etc. An awesome opportunity to purchase the best and most well made bowl in Bali. 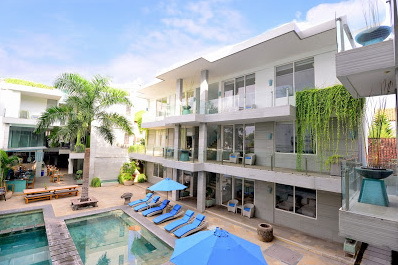 This fully functional complex equipt with pool, accommodation, kitchen and parking is for sale by private negotiation and a true unique offering in one of Bali's most high growth areas. World class surfing area. Bingin, Padang Padang, Uluwatu to name a few. Purchase price $65,000 USD or nearest offer.